In keeping with the country’s year-long festivities, Singapore’s momentous 50th birthday culminates in the ASEAN Para Games. 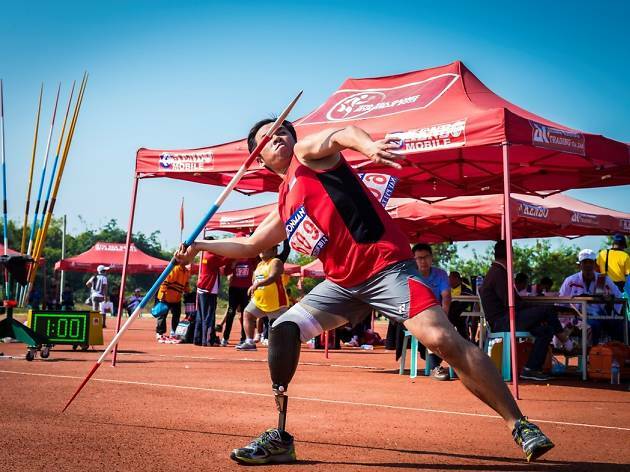 The 8th edition of this biannual sporting event for persons with disabilities, held here for the first time, is the biggest one to date, featuring a record 15 sports – three more than the previous APG held in Myanmar. 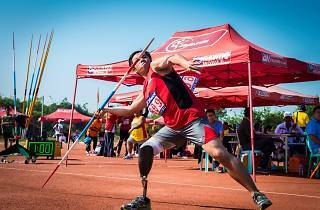 Over a week, witness the triumph of human spirit as more than 1,500 para-athletes go head to head in such sports as archery, badminton, football, table tennis, and, unique to the para-athletic world, boccia (similar to pétanque) and goalball (a game that uses a ball with bells embedded in it). The games are held across eight venues, so be prepared to move around a bit.